Econoler recently launched a new project in Pakistan undertaken by KfW Development Bank and the Pakistan Microfinance Investment Company (PMIC). The project aims to assess the market needs for off-grid solar devices and solar home systems (SHS), as well as to conduct a feasibility study of different financing models. One of the models evaluated is Pay-as-you-go (PAYG), according to which the user pays, via mobile phone, electricity consumption as it is consumed. 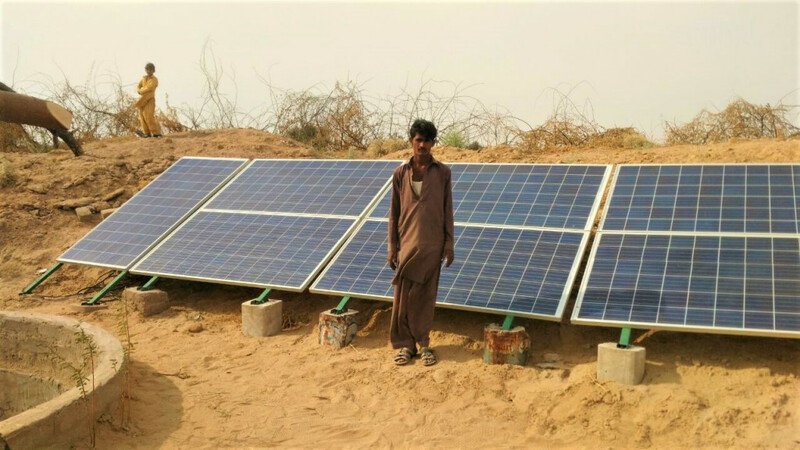 A three-week kick-off mission, which took place in Islamabad, Karachi and Lahore, allowed our microfinance expert to interact with local microfinance institutions, distributed energy companies and solar technology distributors. This study will contribute to the efforts to improve access to energy in Pakistan, particularly for low-income households and small and medium-sized enterprises not connected to the electricity grid.